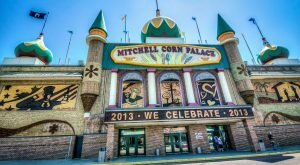 Looking for a truly quirky South Dakotan adventure? You should definitely consider a road trip to this fantastic attraction. 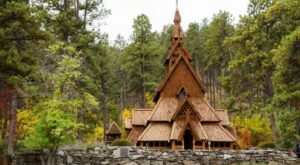 When you have such an eccentric, and strangely awesome, park in your state, then you definitely need to see it at least once in your lifetime. 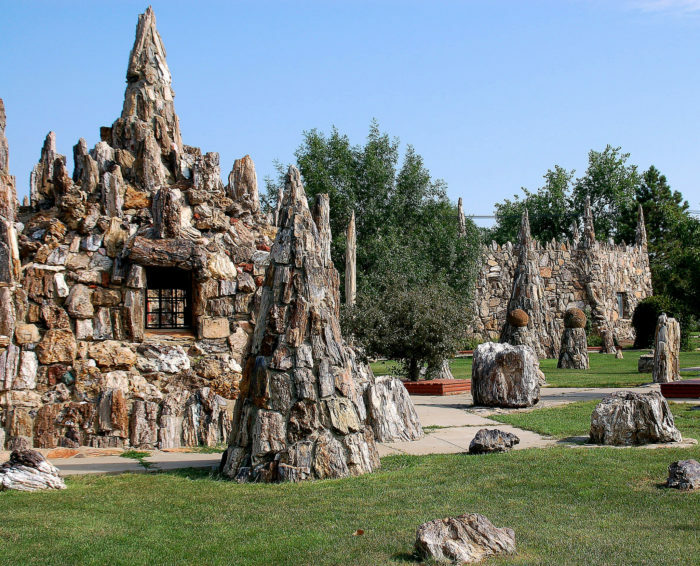 Besides, not everyone can say that their state is home to the World’s Largest Petrified Wood Park! 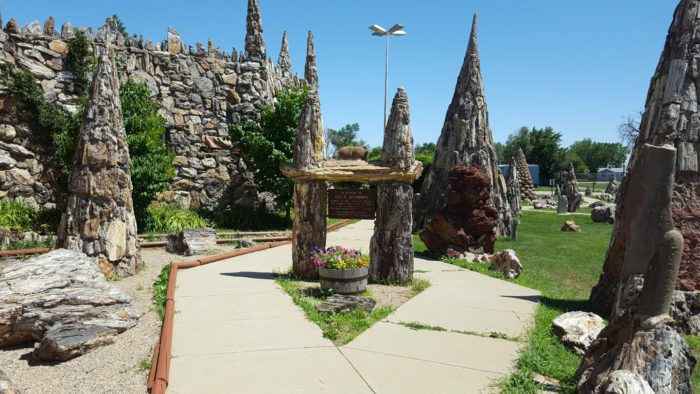 You’ll find this intriguing park in the little town Lemmon, located in upper South Dakota. You won’t miss it, because It’s so massive that it fills an entire block! This petrified wood park was constructed from 1930 to 1932, under the supervision of an architect named Ole. S. Quammen. 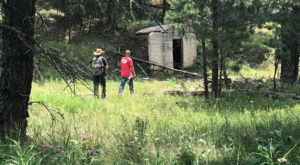 Under his leadership, dozens of men gathered fossils and rocks from nearby areas and hauled them to Lemmon. Since 1954 the park has been property of the city, and in recent years, repairs and renovations have been made to restore it to its original status. 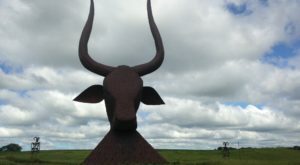 Today, visitors can meander around 100 towers, structures and various other formations located in the block-long park and marvel at unique, quirky statues that are up to 20 feet tall. 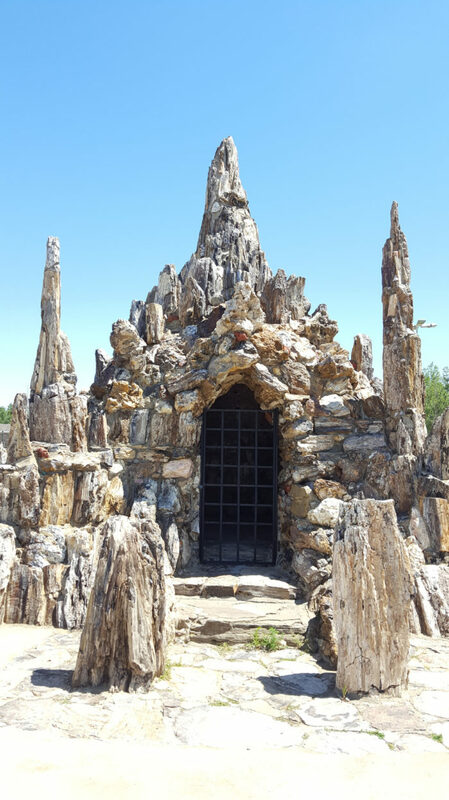 Made out of petrified wood, the fossilized remains of trees trapped underground or underwater, these statues are no doubt a geologic wonder. 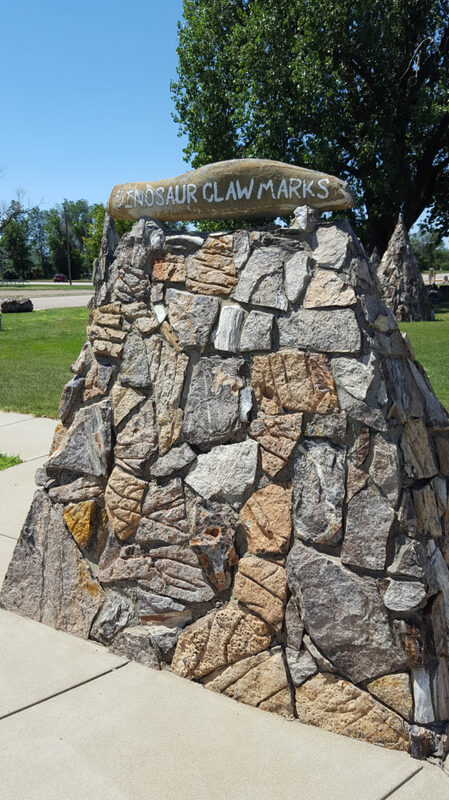 You will also happen upon dinosaur clawed stones! 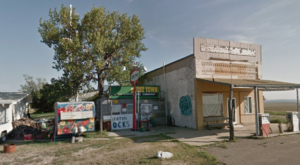 You’ll find two museums (made out of petrified wood, of course!) 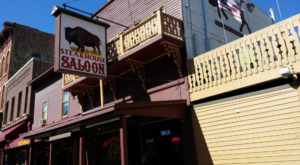 filled with ancient artifacts and history of the park and town. 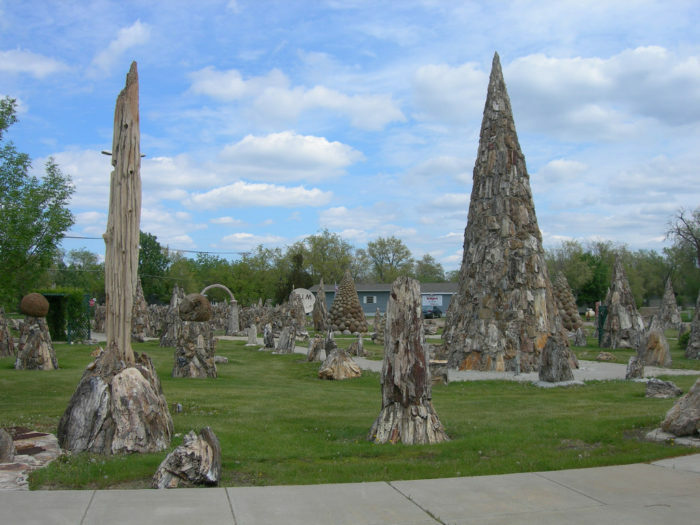 The world’s largest petrified wood park is located at 500 Main Ave, Lemmon. 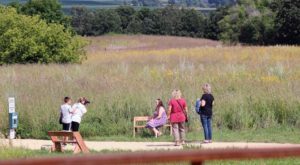 You can explore this unusual, captivating attraction for no admission fee! Though this incredible attraction is off the beaten path, it’s certainly worth going a little bit out of your way to see. 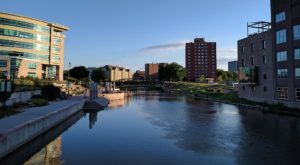 To learn more about the town and the other activities available, visit their website. 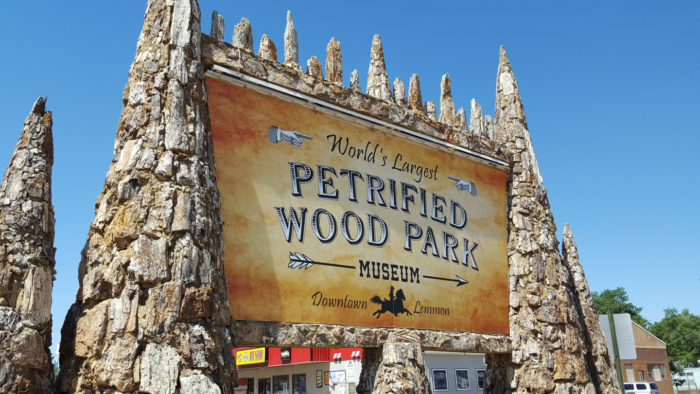 Have you ever visited the World’s Largest Petrified Wood Park? Feel free to tell us about your quirky adventure in the comment section!